Mrs McNichol, Miss Robinson and Miss Barber. 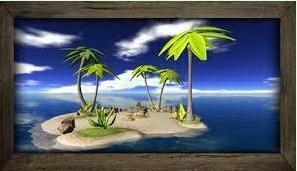 This half term (Summer 2) is Shipwrecked! We will be looking at life on an island compared to life on mainland, lighthouses and their job, treasure maps and pirates and different beaches. 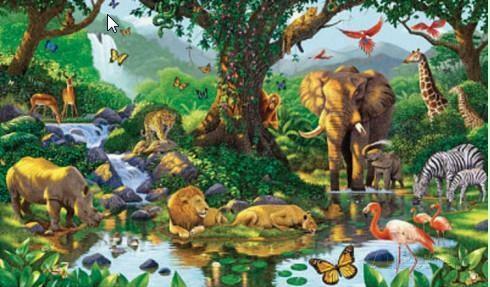 We will be looking at lots of different animals, their home and habitats, working animals and animals from around the world. 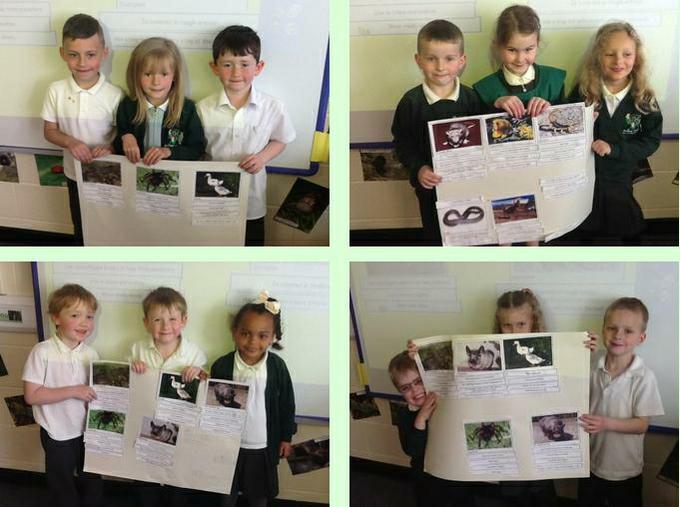 In Year 1 we thought carefully about the colours of the animals in the jungle. 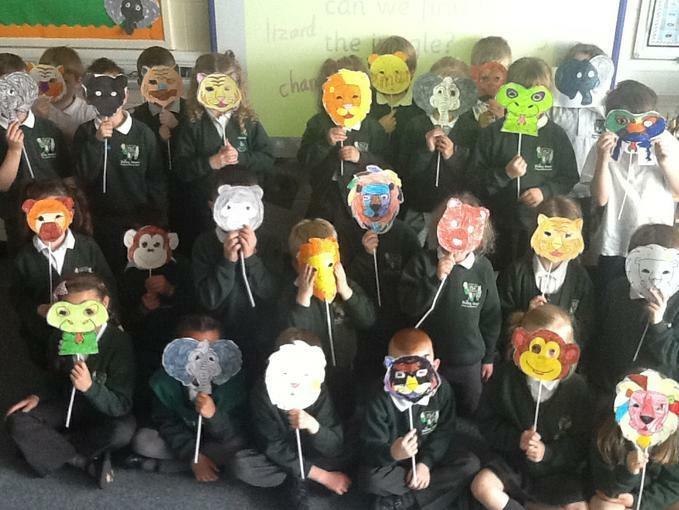 We have been busy making animals masks! Look at the fun we are having sorting exotic animals and facts! Great work in our groups!! Monsieur Adda taught us lots of French vocabulary for classroom objects.